Five days into the Trump presidency, I had a chance to challenge Schiff personally on the gaping disconnect between the Russians and WikiLeaks. 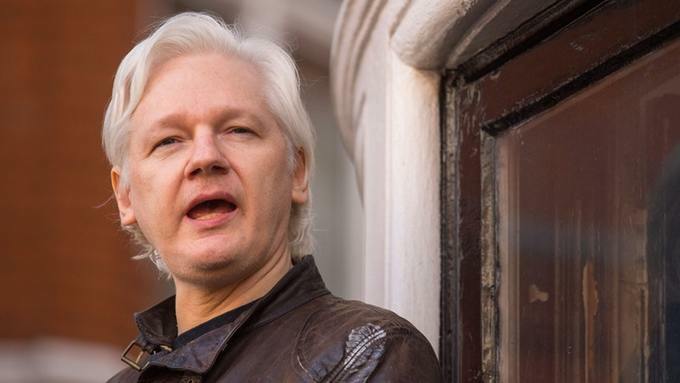 The Australian-born campaigner fears being extradited to the US if he leaves the embassy and being questioned about the activities of WikiLeaks. Who would make great speaking candidates for a global Wikileaks conference? It is believed to be the first time officials from the Australian High Commission in London have visited him. 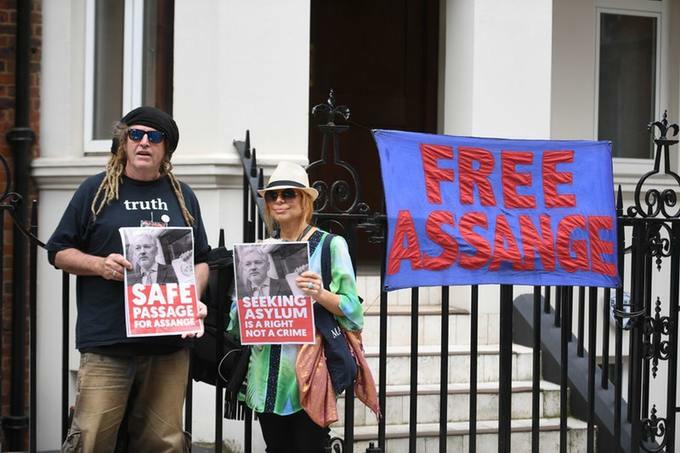 Jennifer Robinson, a member of Mr Assange’s legal team, said: “I can confirm we met with Australian government representatives in the embassy today. “Julian Assange is in a very serious situation, detained without charge for seven-and-a-half years. “He remains in the embassy because of the risk of extradition to the US. “That risk is undeniable after numerous statements by Trump administration officials, including the Director of the CIA and the US attorney-general.